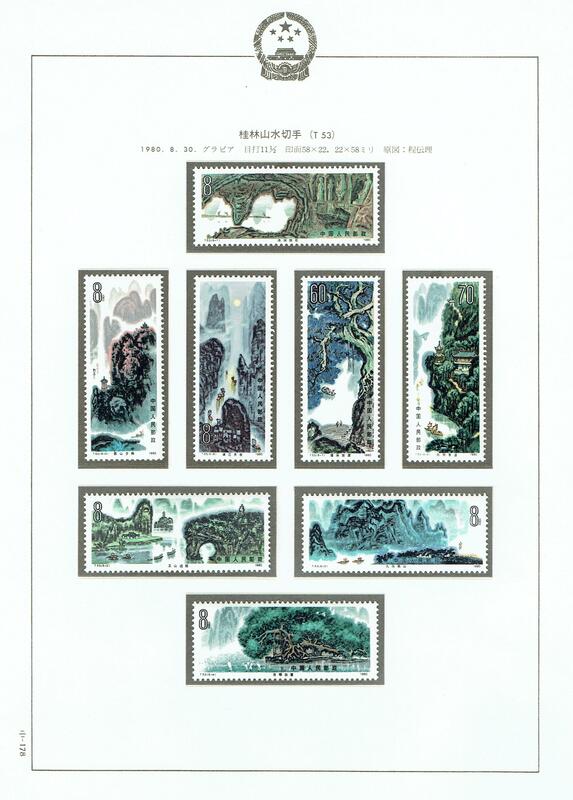 We now selling 4 sets of Chinese Stamps at eBay. 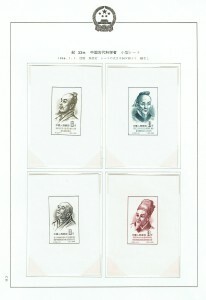 such as the first Chi Series-Chinese Stamps. If you are interested, please do have a look our lists. 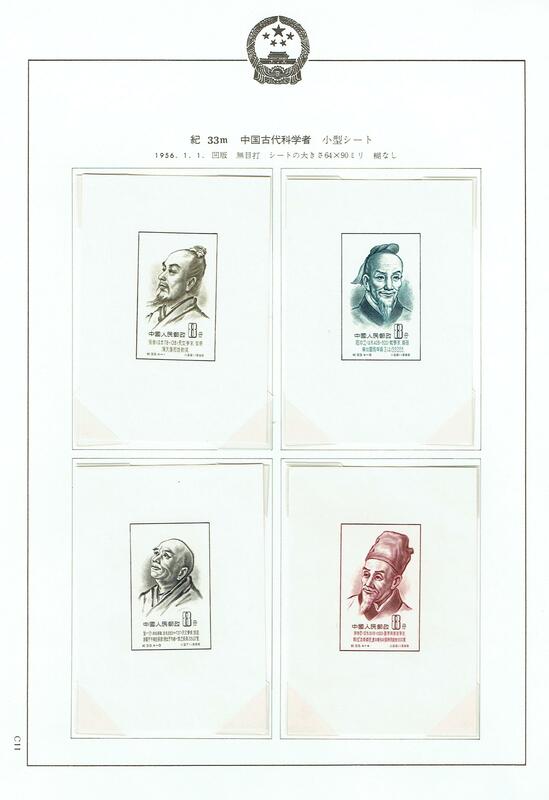 ← We now selling ukiyoe woodblock prints,TSUKIOKA YOSHITOSHI and YAMAZAKI TOSHINOBU at eBay. 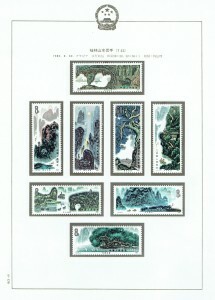 Copyright © アブストラクト古書店 All Rights Reserved.